Although Pokémon Go has launched two years ago, sometimes you can still see a few people playing it on the streets. And this shop is something for every Pokémon Fan! 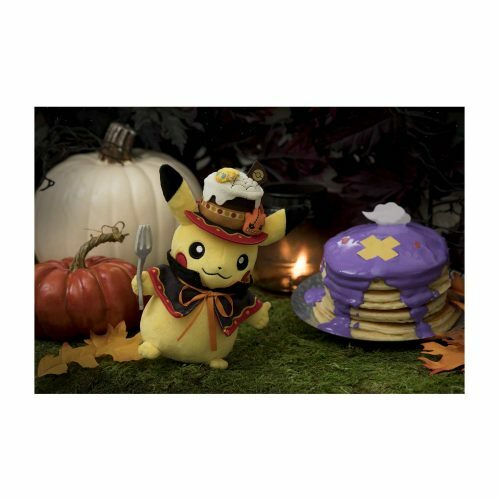 The Pokémon Center Online Store in the United States has a range of new Pokémon products, including dolls, Tee’s, key chains, bags etc. 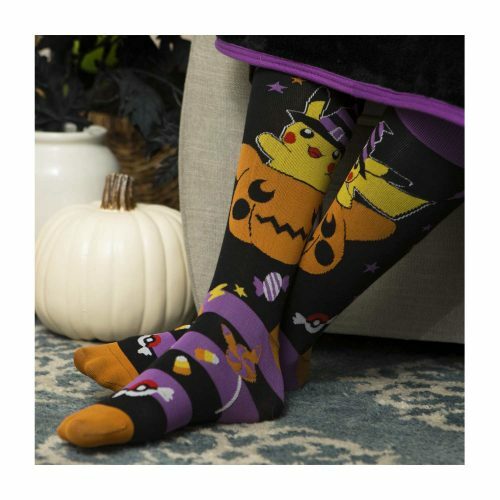 Shop their Halloween Collection now!